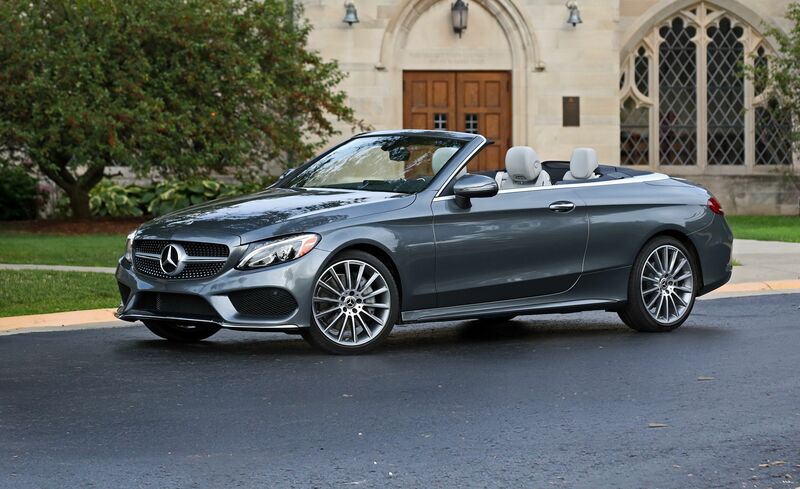 Mercedes-Benz USA, LLC (Mercedes) is recalling certain 2017-2018 Mercedes-Benz C300 Cabriolet, C300 Coupe, AMG C43 Coupe, C300 4MATIC Cabriolet, C300 4MATIC Coupe, AMG C43 Cabriolet, AMG C63 Cabriolet, AMG C63 Coupe, AMG C63 S Cabriolet and AMG C63 S Coupe vehicles and 2018 Mercedes-Benz E400 Coupe, E400 Cabriolet, E400 4MATIC Cabriolet and E400 4MATIC Coupe vehicles. The seatbacks of the front seats may not properly lock on the right side of the seat. Mercedes will notify owners, and dealers will inspect the locking of the seatback on the affected vehicles and replace the seatback lock, as necessary, free of charge. The recall is expected to begin April 26, 2019. Owners may contact Mercedes-Benz customer service at 1-800-367-6372.